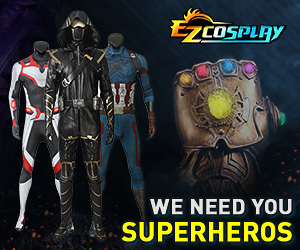 A central forum for posting your personal cosplay project announcements, Kickstarters, etc. Please read the rules in the sticky thread for more information. Buy or sew? Wrench vest help! How do I make it glow? Help With a Giant Saxophone? Red Shirt Comics here! Check out my Indiegogo campaign! How do you make costumes? Host position for convention documentary.